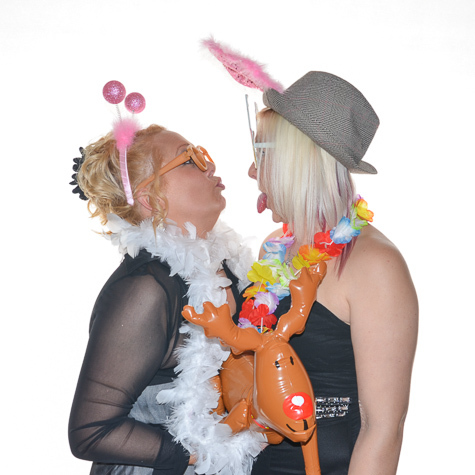 Throw an amazing Prom Party that your friends and family will never forget. 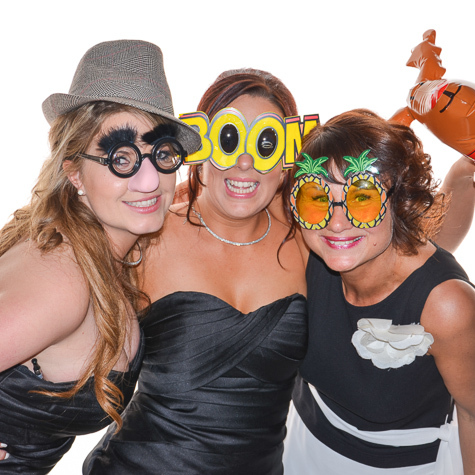 Forget discos, forget DJ’s, forget Sweet bars, a Birthday Photo Booth Hire at your Prom Party is now a must have. 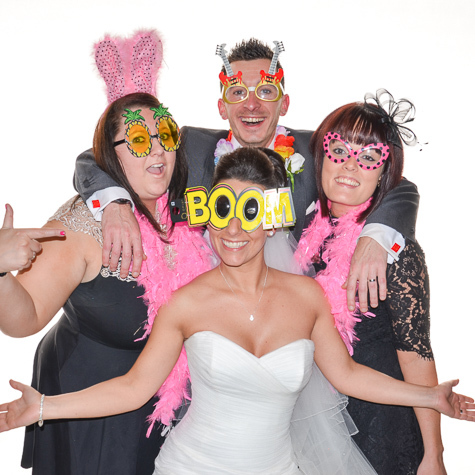 Give your family, friends and guests a fantastic keepsake from your very special day. 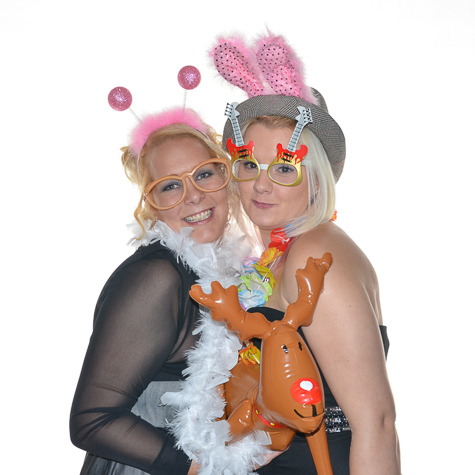 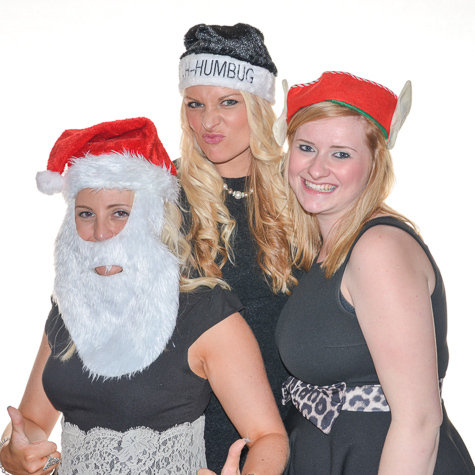 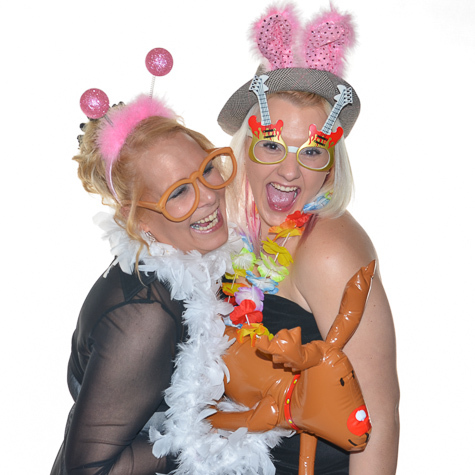 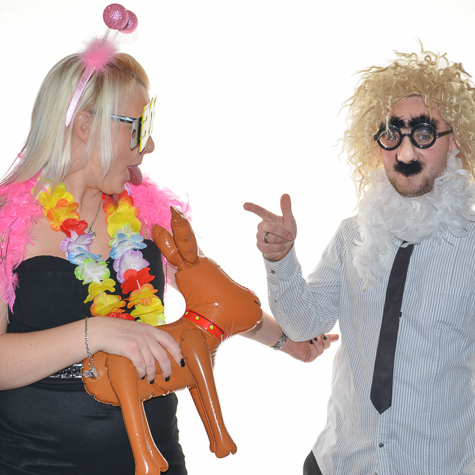 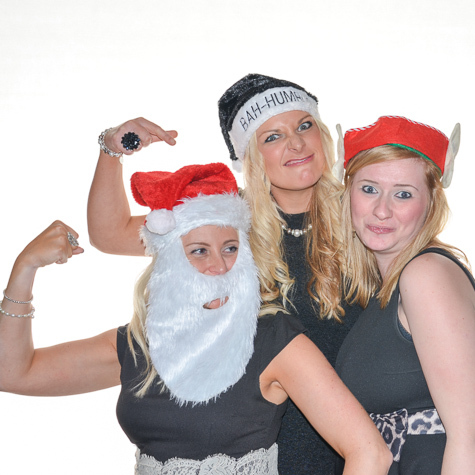 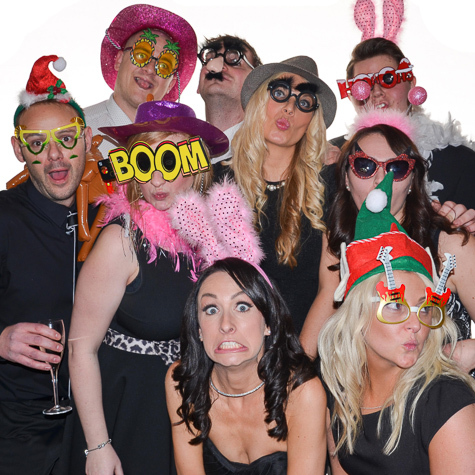 Contact us now on 07799 571653 for details on our fantastic Birthday Party Photo Booth Hires. 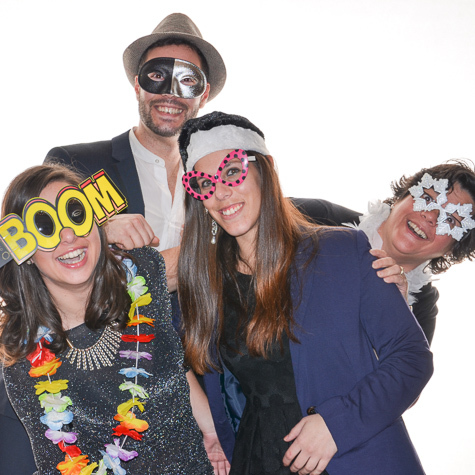 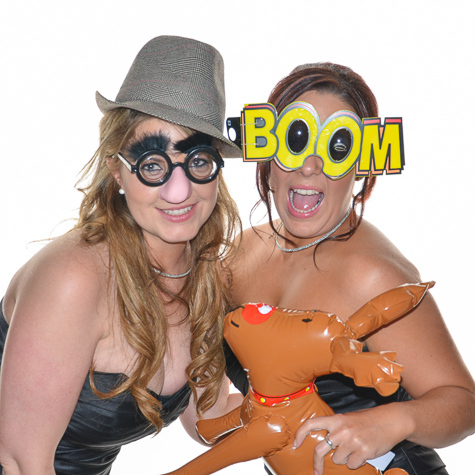 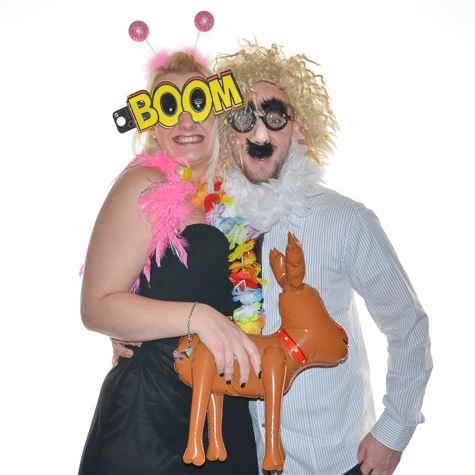 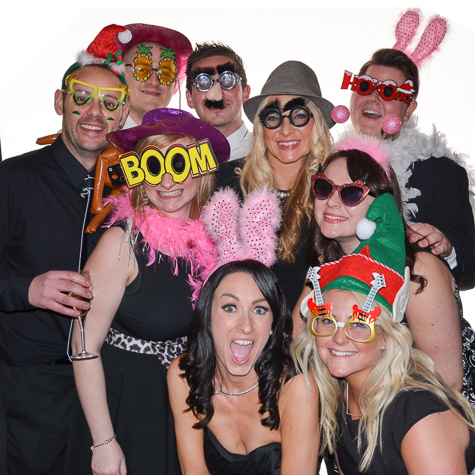 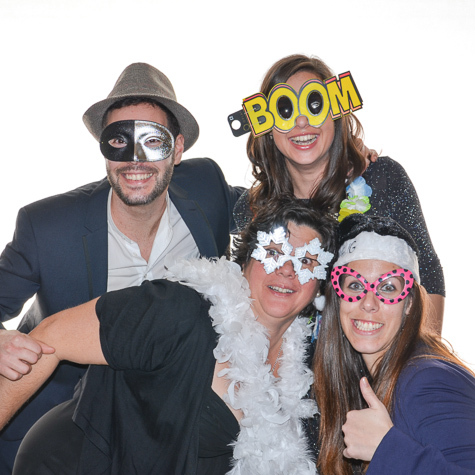 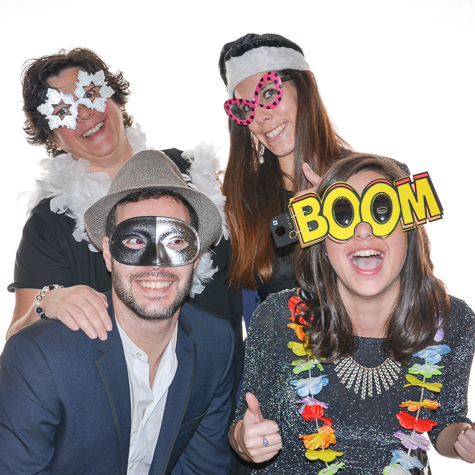 We offer two choices of Photo Booth that suit everyone's needs and budgets. 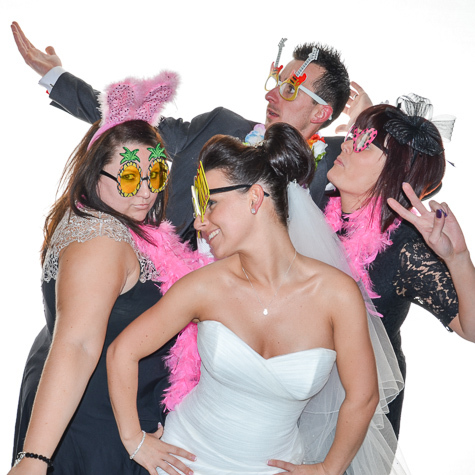 The Pop-up Photo Booth is our most popular booth,its a little different from your normal photo booth, its a portable studio just like you would get if you went to a professional studio its uses a bright white background for amazing studio quality photos. 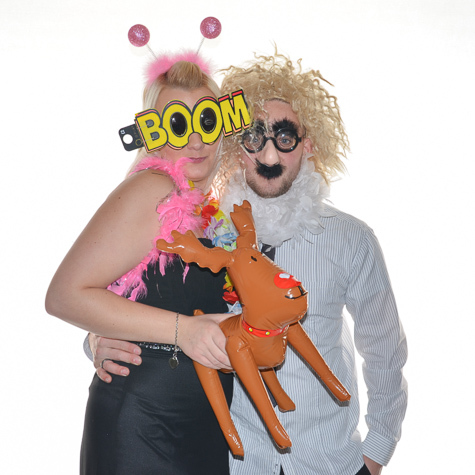 What's included with the Pop-up Booth? 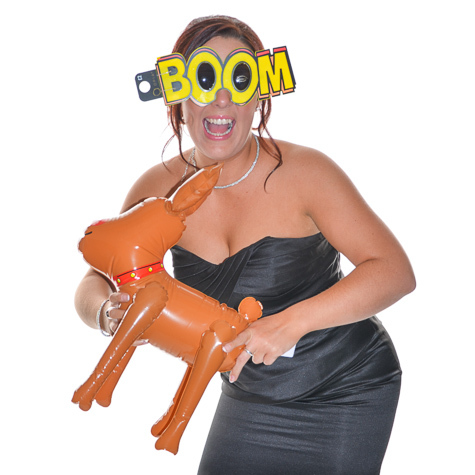 Up-to three hours service, this does not include setting up and tear down so you get the full amount of time you pay for. 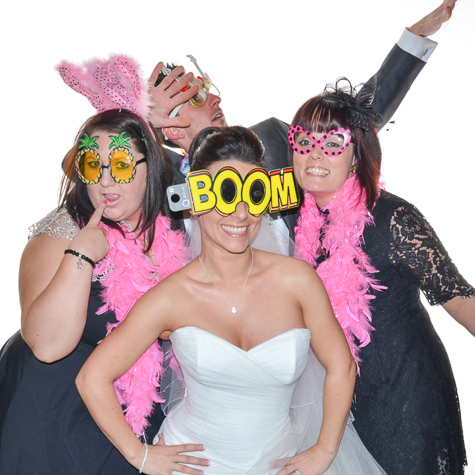 Upload of all images to your own page on our web site. 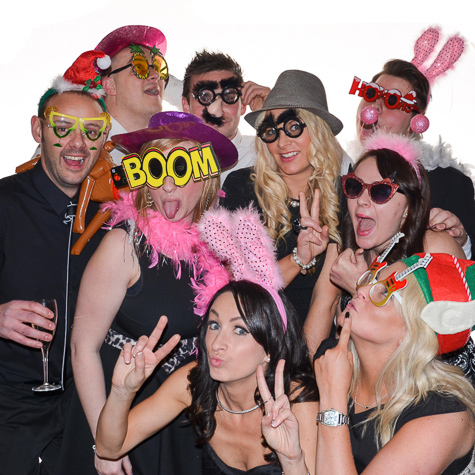 Please get in contact with us regarding Prom Party Photo Booth Hire by filling out the contact form below.